Convenient. Easy to redeem. Highly recommended for all foreigners. We know that you love to be able to connect with your friends and family, and we also know that you don't like roaming costs. 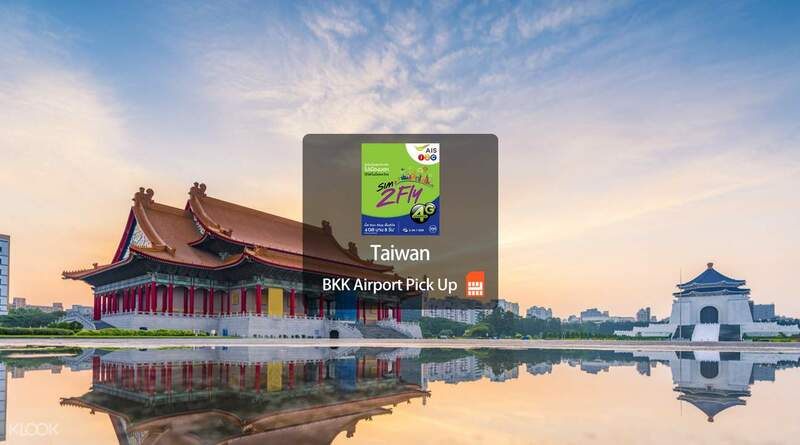 With a 4G SIM card available for pick up Suvarnabhumi (BKK) Airport before you leave, you can connect as soon as you arrive in Taiwan. With unlimited data you'll be able to send those holiday snaps to family and friends, look at maps to find the best of the best, and stay in the loop with emails while you're away. 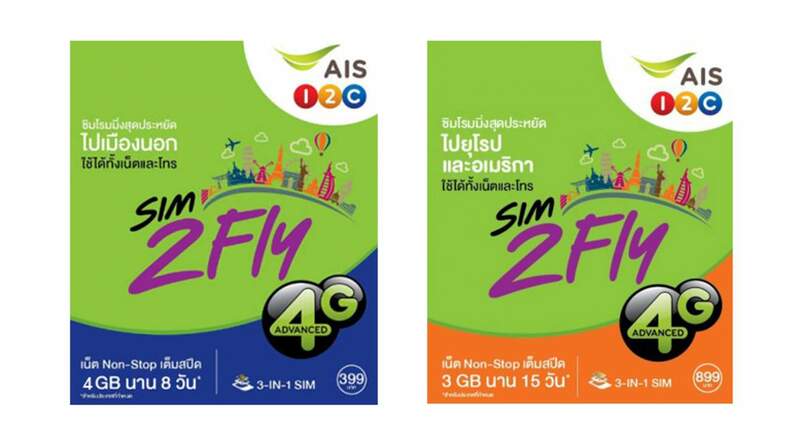 Stay connected in Taiwan with a 4G SIM card for pickup at BKK Airport! Difficult to contact counter. However, cheap price when having promotion code! Easy to redeem. Difficult to contact counter. However, cheap price when having promotion code! Easy to redeem. Bought the sim on promotion deal. Great value. The pick-up is super easy at BKK airport. Their Klook counter is located on the same level with Airport Link train. However, their service time might not be convenient for travelers who fly in the night time. Bought the sim on promotion deal. Great value. The pick-up is super easy at BKK airport. Their Klook counter is located on the same level with Airport Link train. However, their service time might not be convenient for travelers who fly in the night time. I used it in India, Taiwan, Singapore, HK, Seoul and Australia. All have good signals and fast data. 8 days counted from the activation time. I used it in India, Taiwan, Singapore, HK, Seoul and Australia. All have good signals and fast data. 8 days counted from the activation time. Convenient. Easy to redeem. Highly recommended for all foreigners. Convenient. Easy to redeem. Highly recommended for all foreigners. Convenient. Cheaper than local sim. Internet speed is good. Convenient. Cheaper than local sim. Internet speed is good. hard to find the kiosk but it was easy to get the sim cards we bought once I found Klook at the airport. Thanks so much. hard to find the kiosk but it was easy to get the sim cards we bought once I found Klook at the airport. Thanks so much. Really easy to buy and pick up. Just show the QR code right at the counter and receive the sim within 30 seconds. Really easy to buy and pick up. Just show the QR code right at the counter and receive the sim within 30 seconds.